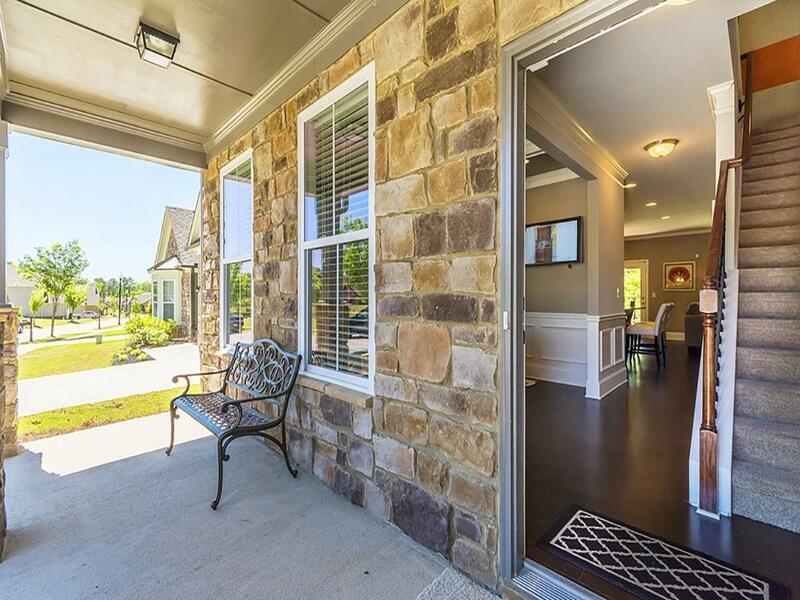 Clubhouse community in S. Fulton near prestigious Enon Rd. 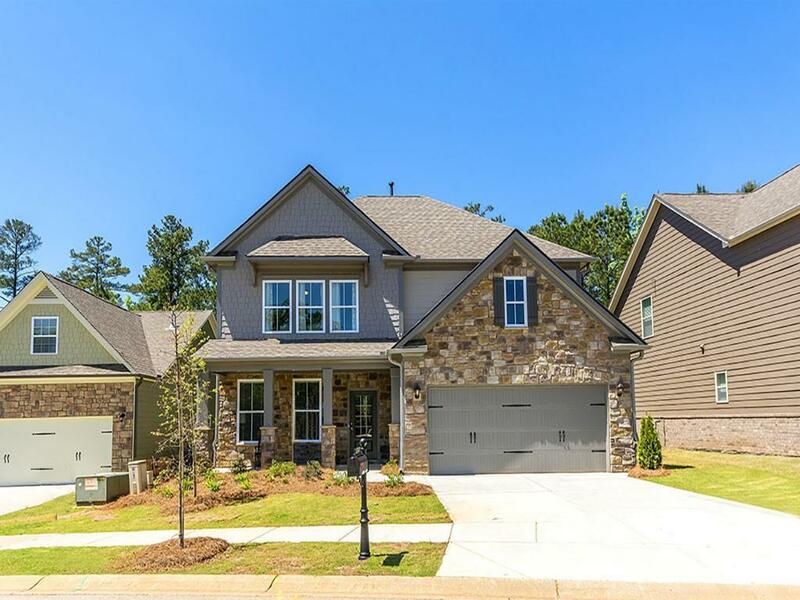 Beautiful 5BD/3.5BA Desoto floor plan w/ 2 Car Garage & Front Porch. 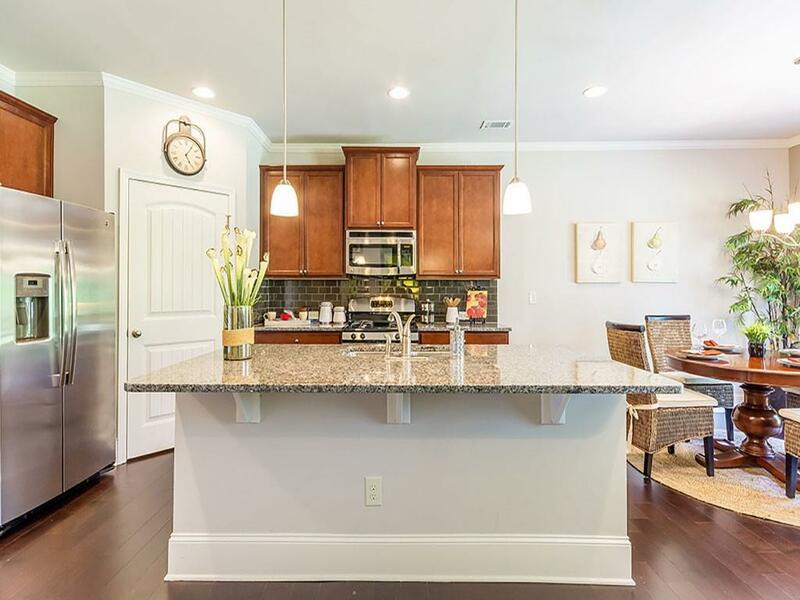 This home features front flex room w/ cofered ceilings & sig. trim, perfect for an office or formal dining room. Back of home is open Kitchen/B'fast area & Family rm w/tile hearth FP. 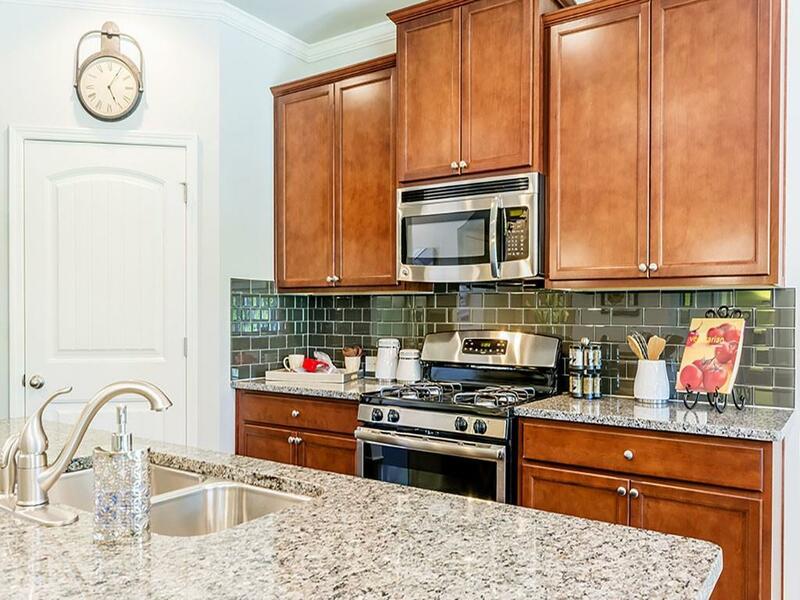 Designer Ktchn w/42" cabs, granite c'tops, pendant lit islnd, double wall ovens & SS appl. Large Owners suite on main level. Owners bath features a tile shower, sep. garden tub, a dual vanity, and WIC. Spacious upstairs loft. Convenient upstairs laundry.